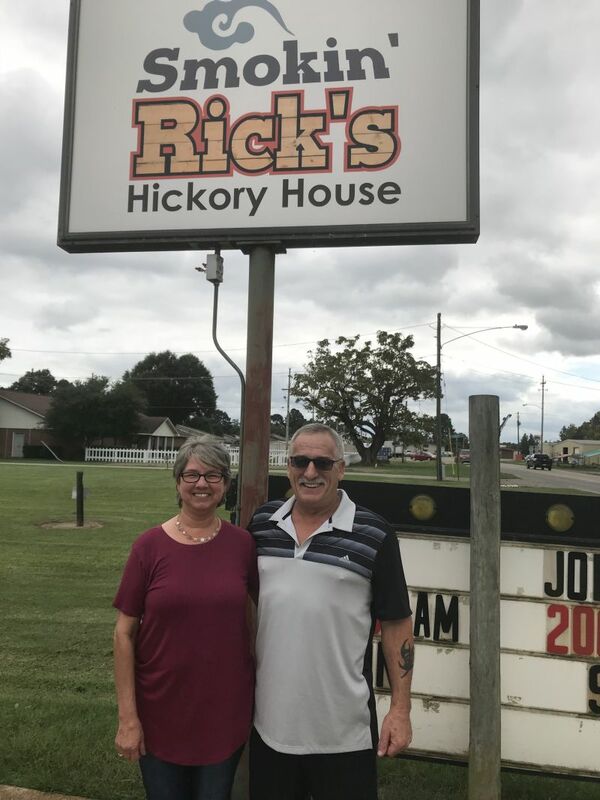 Started in 1977 by Joyce & Ray Harris, Smokin Rick’s Hickory House at 815 S Main here in Nashville is not fast food but good food served fast. They have Rick’s famous BarBQue daily as well as breakfast and a daily home cooked lunch special. Open to from 6:00 AM to 2:00 PM Monday thru Saturday. Go by and see them...great people & great food!! !